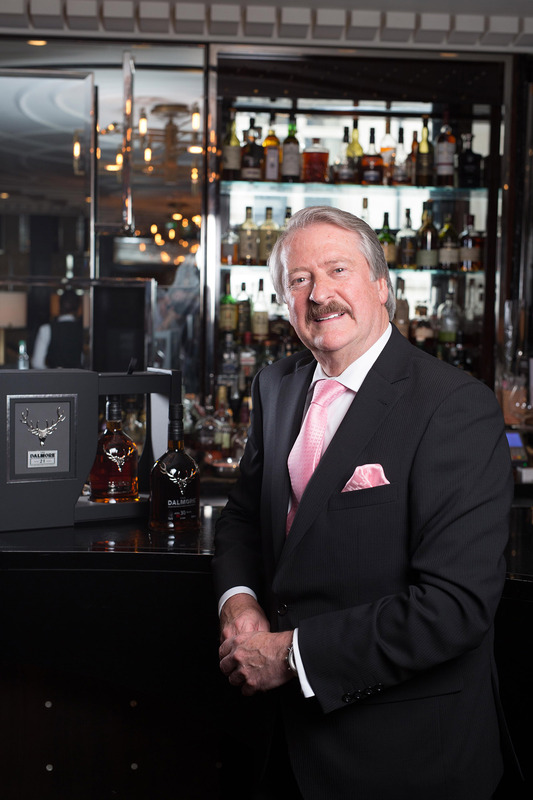 Richard Paterson celebrates 45 years in the whisky industry. Whyte & Mackay put out this press release this morning, and I just happened to be reading a fabulous book which I think every whisky drinker would enjoy. 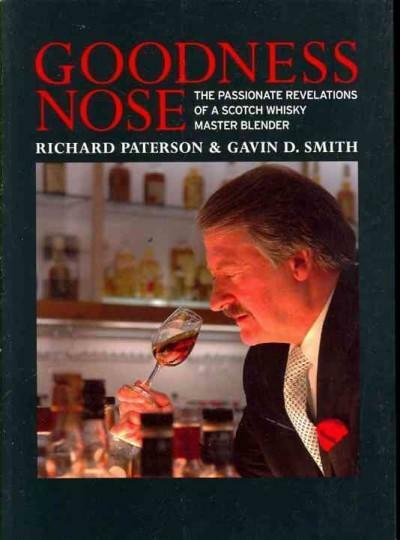 Goodness Nose by Richard Paterson and Gavin D. Smith. Easily found on Amazon, it’s very entertaining. Well worth making the time for. 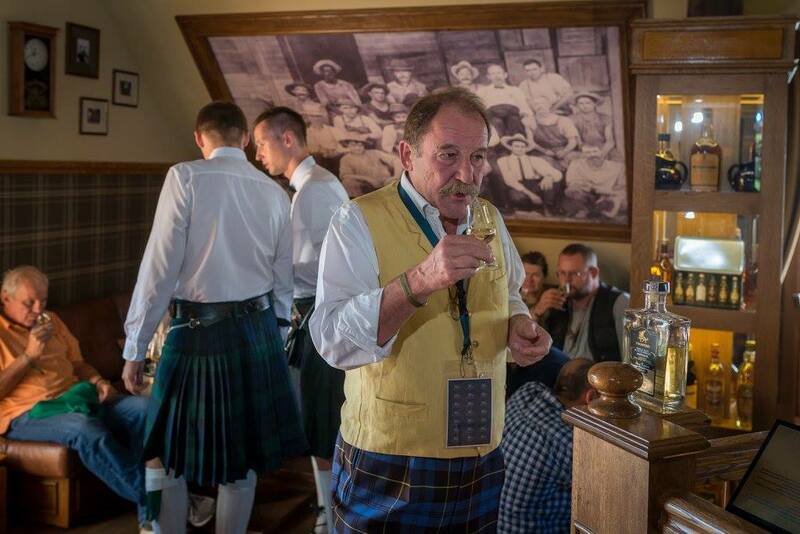 Richard’s unwavering dedication to whisky began when he followed his Grandfather and Father into the industry.Richard honed his craft at A. Gillies & Company Whisky Blenders & Brokers where he worked as a production assistant, learning the art of whisky distilling and blending. He then joined Whyte & Mackay, becoming their Master Distiller at the age of just 26. Jameson has announced the global release of Jameson Caskmates. it’s been Created at Midleton in collaboration with micro-brewer, Franciscan Well Brewery in Cork. 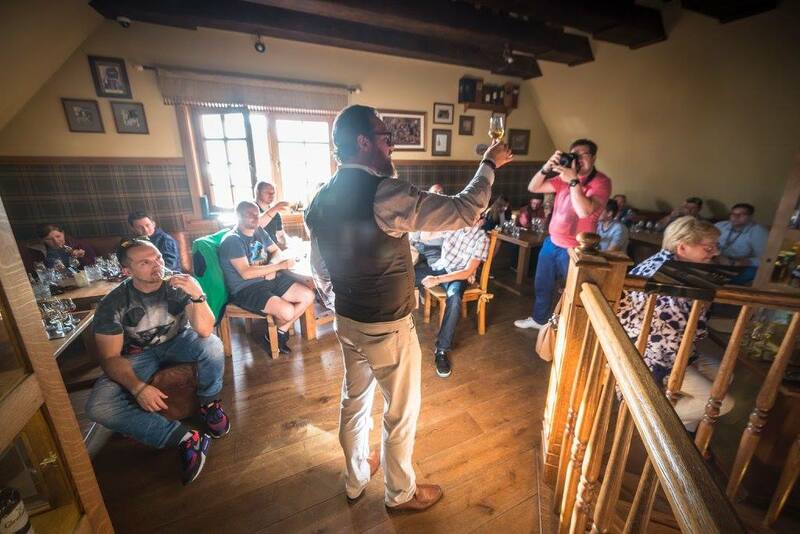 In 2013, Jameson Master Distiller, Brian Nation and Master of Whiskey Science, Dave Quinn, first met Franciscan Well Founder and Head Brewer, Shane Long, in a Cork bar. 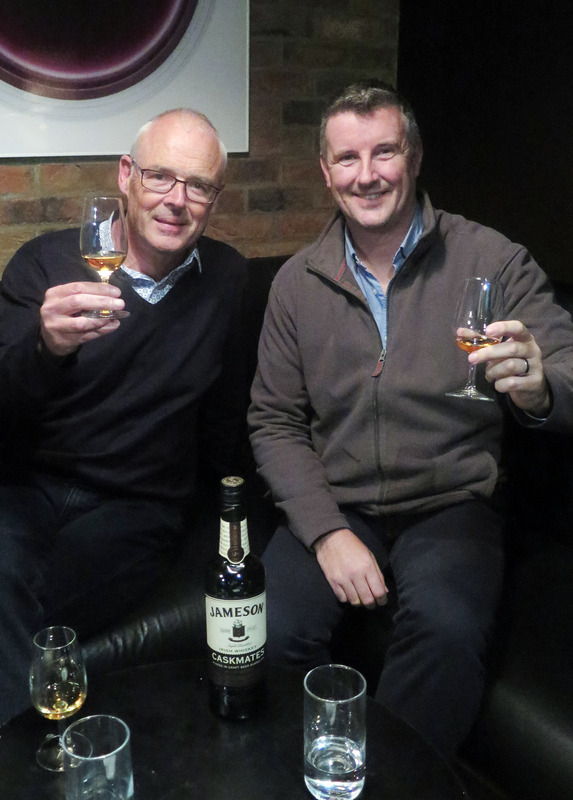 They agreed to loan some Jameson casks to the brewery to discover their influence on Irish stout and when the stout-seasoned barrels were returned to the Midleton Distillery, Dave Quinn re-filled them with Jameson Irish whiskey. 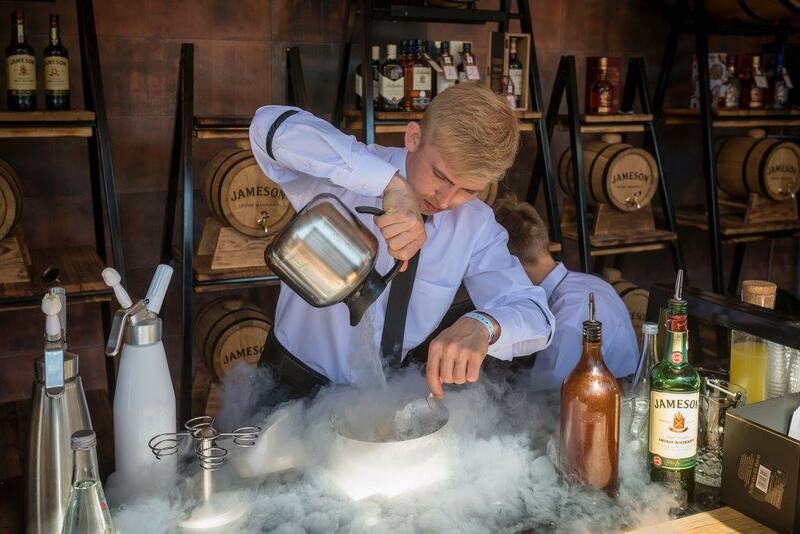 Over time, the maturation resulted in a new taste sensation: Jameson Caskmates. The product of curiosity, collaboration and innovation, Jameson Caskmates retains the triple-distilled smoothness of Jameson Original, while adopting additional notes of coffee, cocoa, butterscotch and gentle hints of hops. Dave Quinn, Master of Whiskey Science at the Midleton Distillery, says: “When the stout-seasoned Jameson barrels arrived back at Midleton from Franciscan Well, curiosity got the better of us and we experimented by maturing our Jameson Irish whiskey in the casks. We found that after around six months, the perfect balance of flavor was achieved and we couldn’t be happier with the results”. Nose: There is certainly a core aroma which is Jameson, so orchard fruits and sweetness, but there is less nose prickle. The whiskey is smoother and more rounded. Spices appear, deepening from herbaceous to nutty aromas and a little chocolate. In the background the hops can just be sensed. Taste: initial sweet mouth coating typical of the Single Pot Still Irish Whiskey. Smooth, still fruity and distinctly Jameson’s with a subtle touch of hops and cocoa beans. Some marzipan and charred oak add to the complexity. The hops return at the back of the palate. Finish: Sweet with chocolate and butterscotch with a medium length. 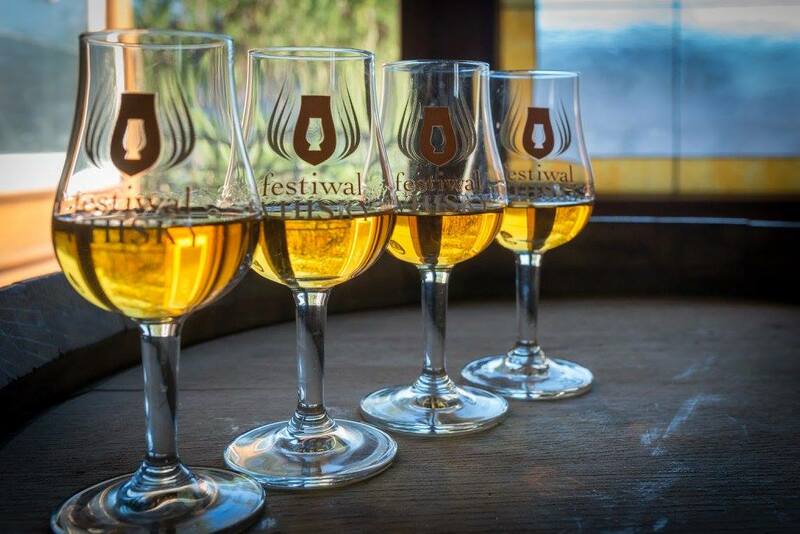 There are other experiments being carried out in collaboration with the brewery, so there should be some interesting whiskies arriving later. 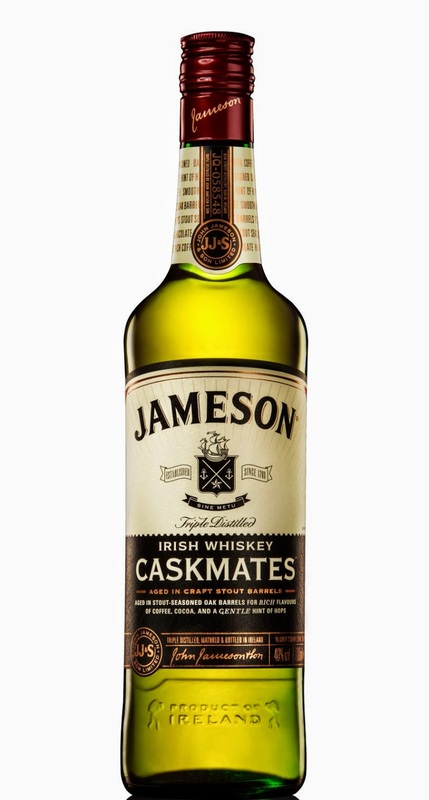 Bottled at 40% ABV, Jameson Caskmates is available from September 2015 in eight markets including the USA, South Africa and Ireland, at the RRP of €38.99, $29.99 or local equivalent, supported by global ATL and BTL campaigns, POS and merchandising support tools. 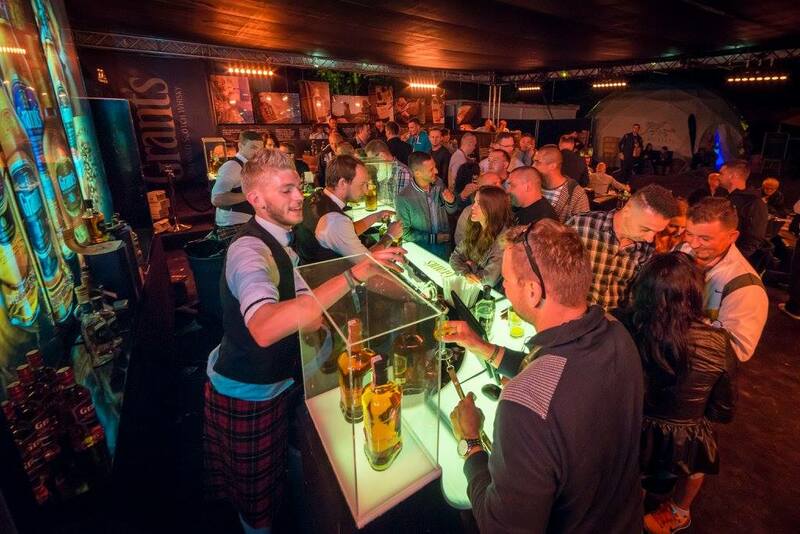 There are quite a few whisky festivals around the world. There are few which break from the norm of a big hall or hotel with stalls or maybe a few proper stands. 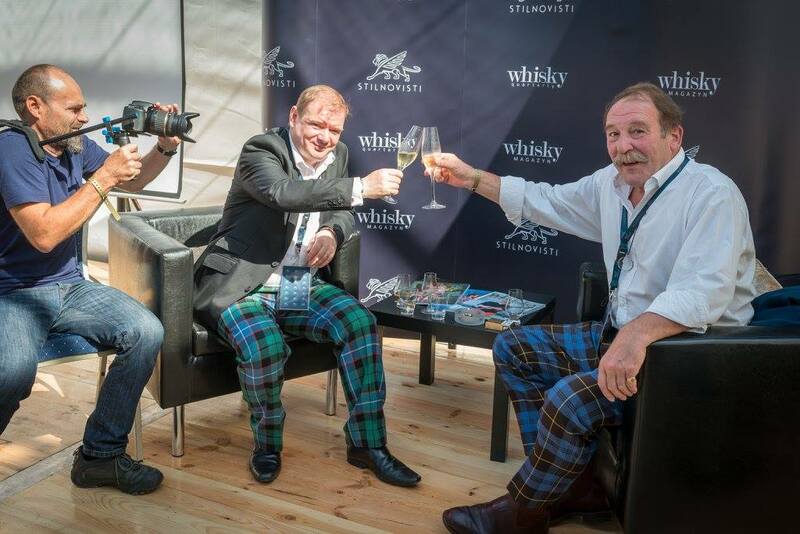 The Whisky Show in London and Dramboree are the two best UK events I can think off. There is now a serious contender in play and it’s based in Poland. 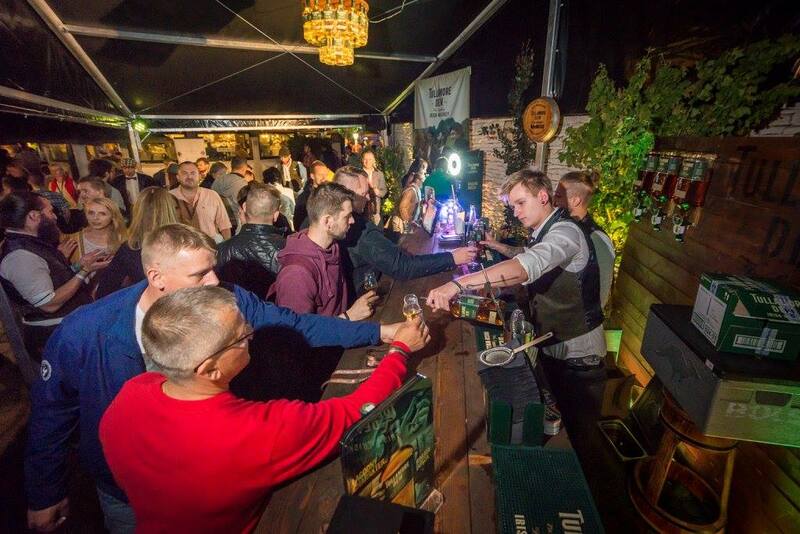 Up on the north coast on the Baltic Sea, Jastrzębia Góraseems an unlikely place for a whisky festival. 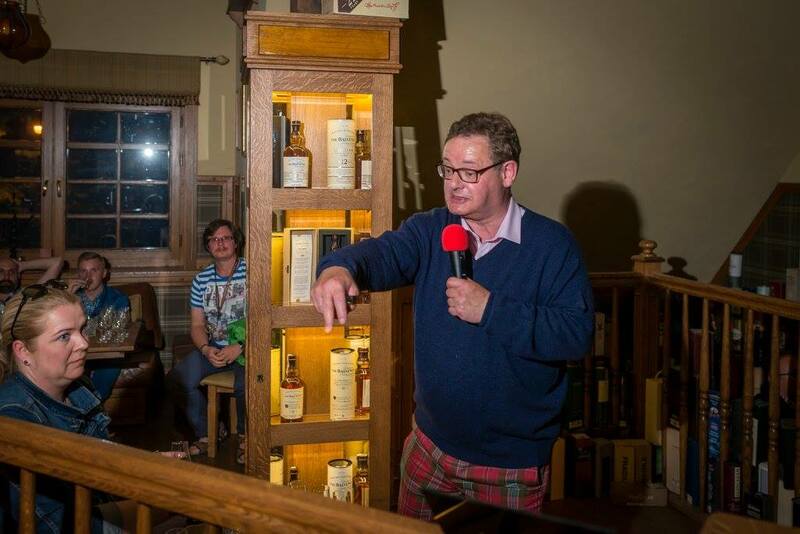 However about six years ago in this little seaside town Andre Cubic had a brilliant idea; let’s build a whisky house with over 1000 whiskies behind the bar! Dom Whisky was born in Jastrzębia Góra. Six years on and it is now having its 2nd festival. More on the festival in a certain publication. For now I’ll simply say with lots of outdoor space, bands, dancing, bucking broncos, restaurants, a beautiful beach 2 mins walk away with the usual array of masterclasses from top people like Charlie Maclean, John Quin, James Buntin, Hamish Torrie and Rob Allanson. and and goes on until 11pm then this is for you. With flights to Gdańsk and then only an hours drive away it’s not difficult to get to. 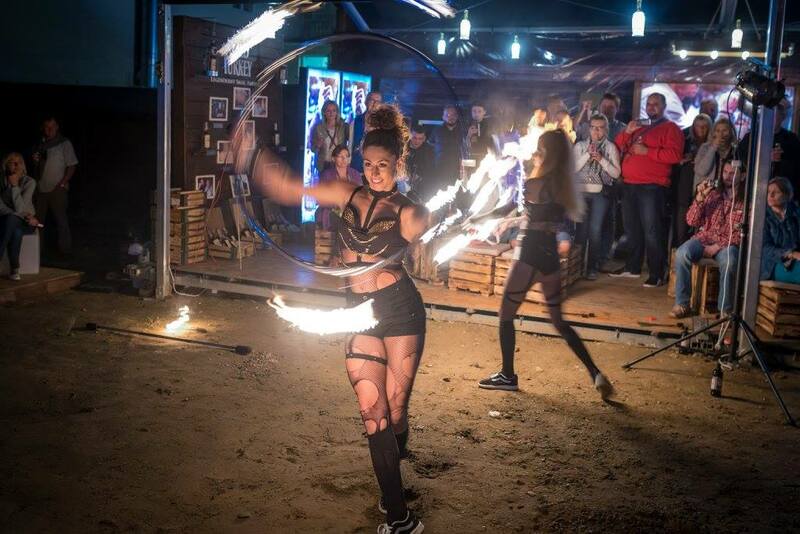 This is a festival which should certainly be on your go to list.